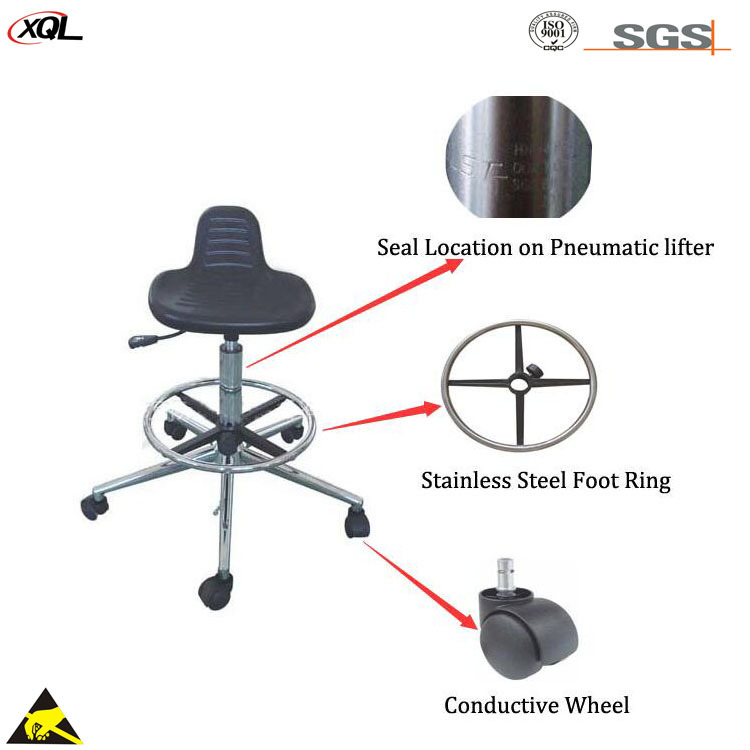 One time Forming ESD PU Chair with back. Soft and strong. 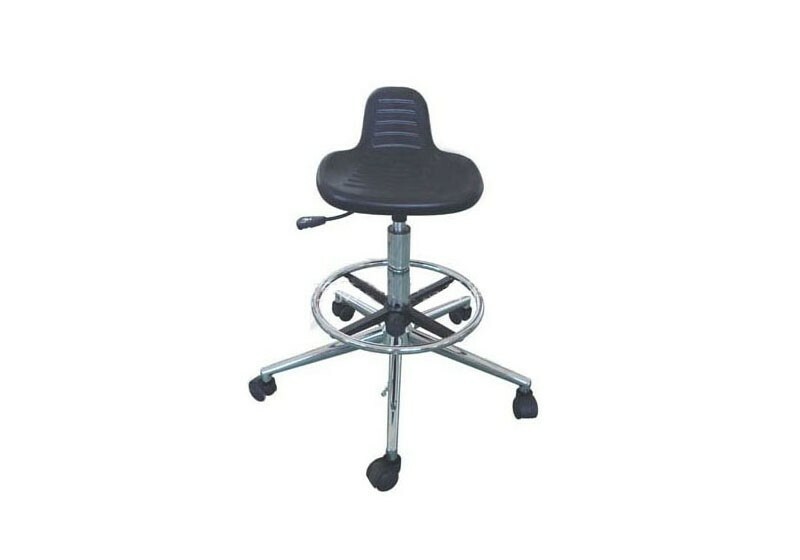 Widely used in electronic factories, laboratories.